1 Year of Map In My Pocket: Thank You! Map In My Pocket is today, a year old. I started with The Road to Serenity: Chandratal on this day last year and you, my readers who have kept up with me on this journey have helped nurture this blog to what it is today. 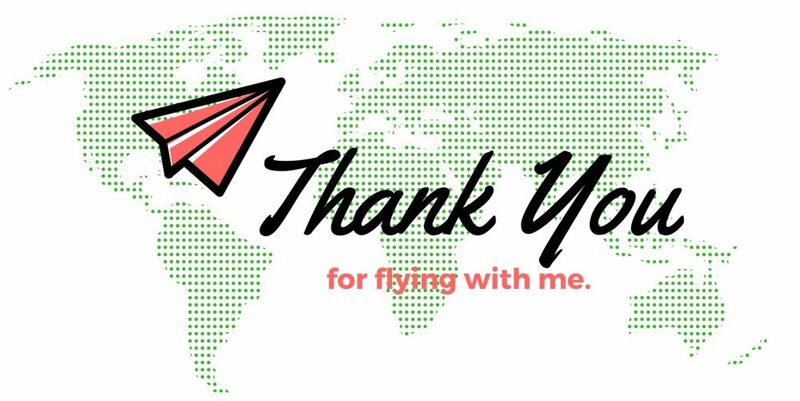 & I want to take this opportunity to Thank all my readers who with their interest in reading my travel stories have kept me going! Every comment, every like, every idea that you readers give me ∼ this connect, it means the world to me. Thank you for all the love, support and encouragement that you have showered me with. As a token of my love, I want to give away postcards of Photographs from my Travels to 25 of my readers. Take your pick from the Shop Postcards section – that I am also launching today – and leave a comment. Or if you have a favourite picture from any of the posts, do let me know and I will get you the Postcard. How time flies! You’ve taken us on quite a journey this past one year. Looking forward for more!